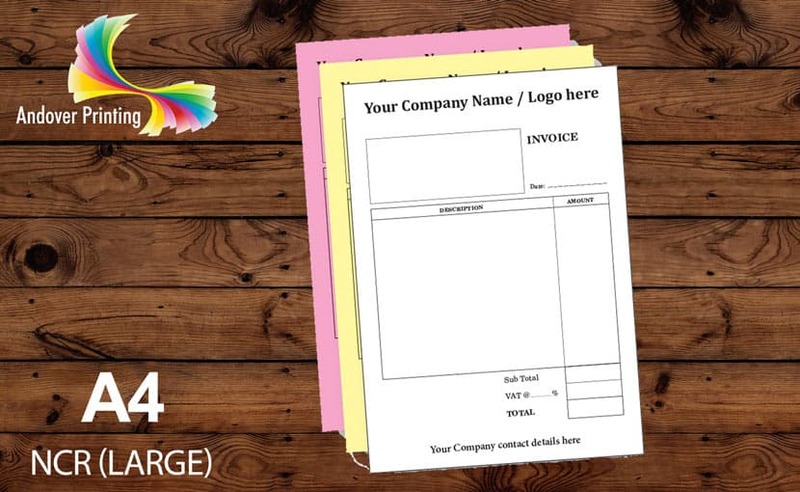 Perfect for estimate forms, order forms, delivery notes or invoices! 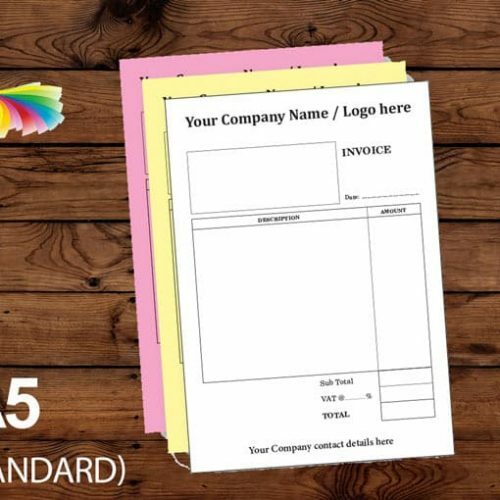 Printed single-sided in black or 1 colour of your choice (if using this option please specify the colour you require in the ‘order notes’ during checkout). 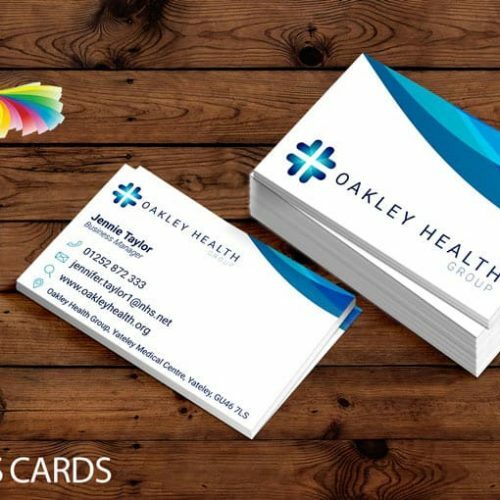 Upload your artwork at checkout (artwork formats accepted: PDF / EPS) or choose one of our templates and we will add your logo and details. If using this option please specify which template you would like to use (estimate, order or invoice) and all the details you require on your form in the ‘order notes’ during checkout.